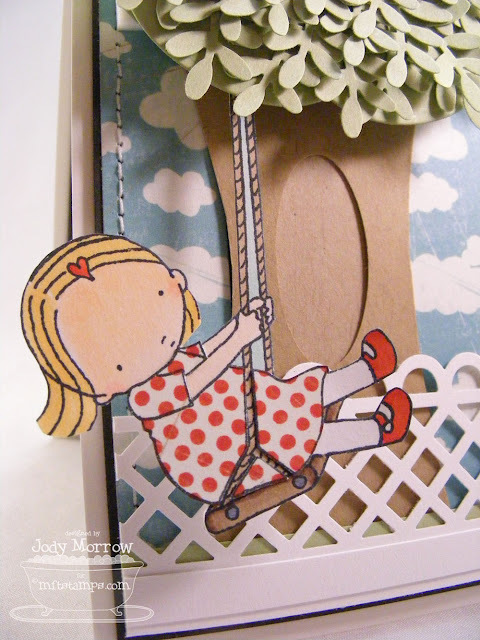 Confessions of a Ribbon Addict: Swinging from a Tree... Whee! Swinging from a Tree... Whee! Edited to add: If you would like to see the FULL TUTORIAL on how to make this card, click HERE to see that post! Hi all and welcome to day 3 of MFTeasers! Today, we are featuring the new Pure Innocence stamps from MFT! You already know how much I LOVE these and this month is NO exception! There will be FIVE new Pure Innocence stamp sets available on January 6th @ 10 PM EST, along with MANY others! You won't want to miss it! I don't say this very often, but I LOVE the card I am showing you today. That's ok to say, right? It took me hours to complete and I am so happy that I achieved the look I was going for. 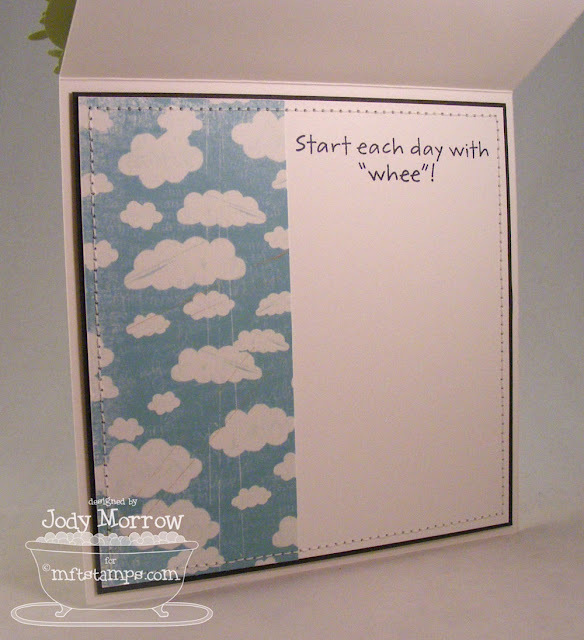 I knew I wanted blue skies all around, so I started with the Love Me Do patterned paper from My Mind's Eye that I got from Jacksonbelle Embellishments (I highly recommend shopping from her!). I knew I wanted to have her swinging from a tree, so I free-hand cut a tree trunk. 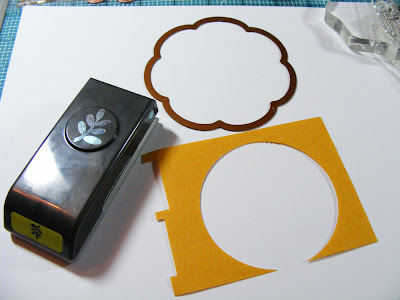 I used my small oval punch from SU to create a hole in the tree. My initial idea had a little bird or something peeking out the hole, but I couldn't find anything in the same style/scale, so I abandoned that idea, but kept the dimension in the tree anyway. I stamped the Pure Innocence girl in Memento Tuxedo Black, colored her with Copic markers and paper-pieced her dress using another pattern from the Love Me Do collection. I then cut the entire image out. I opted to not cut the tiny pieces out in between the swing ropes because I was afraid I would mess it up or bend the image. Instead, I opted to color the blank space with my BG10 Copic and it blended in just fine with the background paper I chose. The rope wasn't long enough to reach the ground and it looked a bit "off" so, I stamped the image again and colored and cut out JUST the ropes. I then adhered the two sections of rope together with a small dab of Judikin's Diamond Glaze and set it aside to dry. While that was drying, I thought of what a Utopian scene I was creating... and no utopia is complete without a white picket fence, so I used my newish Martha Stewart deep border punch to create the fence. I wanted to add some dimension to the fence, so I cut a 1/2" strip of white card stock to adhere to the bottom of the fence. I knew I wanted my Pure Innocence girl to actually swing, so I created something similar to a spinner card, but instead of placing just a single pop dot (dimensional) between the 2 pennies, I added a STRIP of foam adhesive (some foam strips I purchased at Hobby Lobby). I cut the strip long enough to where it stabilized the "spinner" enough to slide inside of spin. I may try to post a tutorial showing you how I did this. If you would like to know, please leave a comment. :) I "trapped" the end of the ropes on the swing between 2, 3/4" pieces of card stock using red line adhesive dots and then adhered the whole contraption to the top penny on the slider. That enabled the swing to slide left and right. Below are two pictures showing you what the card looks like with the swing in the left and right positions. 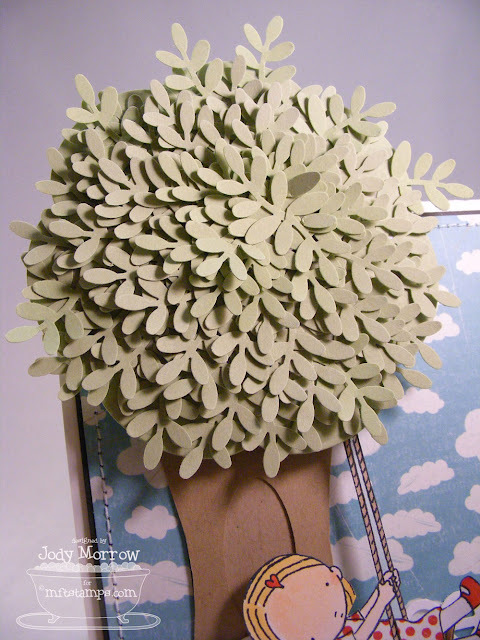 To start, I die-cut the tree top using the Nestabilities and Certainly Celery card stock. Then, I punched a large circle out of the red line punchable sheet. I punched what seemed like a zillion leaf clusters out of celery card stock. *note to self: stop pinching yourself with the new-fangled punches. I placed the adhesive on the die-cut "blossom" and then starting in the center, began to place my leaf clusters (stem in) around the shape. I continued to adhere them overlapping quite a bit as I went. Toward the center I had a section that was sunken in as it was the last section I covered, so I placed a 3/4" circle of adhesive in the space and then adhered more leaf clusters to it so the center of the tree would be as full as the outer edges. There was a tiny bit of sticky adhesive left showing, so I dabbed the whole tree top with powder and then blew off the excess with my air compressor. I adhered it to my tree trunk over the sliding mechanism using more foam strips. Want to see more MFTeasers using the FIVE newest Pure Innocence sets? 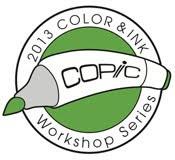 You can view the complete list of designers participating in today's peeks HERE on Kim's blog. This set and MANY more will be available on January 6th @ 10:00 PM EST on the MFT site HERE in the Brand Spankin' New category. WOW .... what a fun tree and I love how you used that punch as a fence. Wow! Jody this is too cute! I definitely want to know how you made her 'swing'! Fantastic! That was my jaw, hitting the floor. What an AMAZING card Jody! Love every single bit of it. Wow Wow Wow!!! Fantastic and fabulous. Great work. HOLY COW!! This is INCREDIBLE Jody! I love love love it!! This new PI set is so adorable. What could be cuter than that sentiment?!?! SHUT UP!!!! Jody-this is sooooo over the top awesome. love it!!! All I can say is Wow! I am stunned. This is over the top AMAZING Jody!! Love it - the swing is genius! GET OUT!!! Too freakin' clever! And the swing actually swings!! Awesome idea, incredible execution! Are you kidding me?!? OH MY GOSH! This is amazing!!! OMG Jodi! This is just awesome! My jaw dropped when I opened your web page! Fantastic!! I'm speechless, except to say, "WOW, AMAZING, INCREDIBLE, UNREAL!!!" I have you in my google reader so I don't comment very often. (lazy Iknow) BUT, this card is so worthy of getting of the lazy train. IT's beyond awesome, you did a fantastic job. I've seen nothing like it before. Pat your self on the back, go shopping scream whee something it's that good! Get out girl! Seriously, this is FABULOUS! The tree top caught my attention right away and as I read on and found out the swing MOVES, I was floored! You totally rocked this card and YES you must do a tutorial...hehe! Absolutely gorgeous card! It should be framed! Wow!! Phenomenal card!! Wow!! Maybe some day you could show us how you started that tree building with pictures, somehow I'm not getting something. And yes I'd love to know about the swing/penny mechanism you're doing. Somebody special must be getting this card all the hours you put into it. 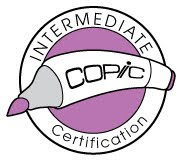 WELL DONE!!!! WOW! Jody, that was a lot of work, but WELL worth the effort. What a fabulous, fabulous work of art!! WOWZERS...fantastic card! Love how you made her swing! I too would like to know how you accomplished that. SHUT UP!!!!!! Are you kidding me?? This is AWESOME, Jody!!! I can't believe that tree.....that card is awesome!!!! 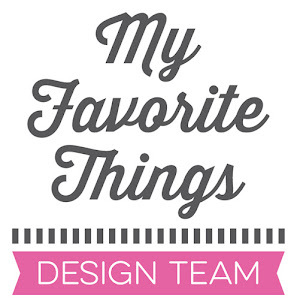 You have such great ideas....I absolutely love your blog!!!!!! You can blab about this one all you want - I LOVE the top of that tree! Wowza!!! I am pretty sure you have outdone yourself here. Woweee! Super fantastic work here. bowing down to your cleverness!! The card, tree and swing are over the top fantastic! that is tooo cool! i just want to push her in her swing. What a magical scene too! WOW! This is just amazing, Jody - the swing, tree.. everything!!! Fantastic card Jody - shame Spring isn't round the corner yet, but it brightened my day! YOU GET THAT BABY FRAMED!!!!! That is a TOTAL piece of ART!!!! I bow down (even lower) to your cardness!!!!!! DARN IT!!! I've been posting all along the hop as Bablibrookie... my DD's sign in!!!! WHAT??? Grrr..
Wowser, this card is amazing! Gotta get me some punches. And this adorable set of stamps of course! Okay, just truly amazing!!!! So CREATIVE! Oh.my.word. Punch happy heaven, Jody! This is just too adorable--you rock star! OMG! WOW!!! This is absolutely AMAZING!!! OMG! This is unbelievable!!!! Awesome card! Fabulous card. Looks like it took a lot of time. so CUTE! I'd love to see how you did the swing! Whoa! That is a fantastic amount of work with fab-o results! Love that tree! You rock Jody! If there was a stamping Hall Of Fame....you'd be a shoe-in! This is creativity at it's best!!! No you did not!!!!!!!!!! OMG!!! How ingenious and how perfectly done!!! Over the [tree]top clever and cute, Jody! HOLY GUACAMOLE! this card is supercalifragilisticexpialidocious!The lattice fence, paper-pieced dress, full Spring tree? over the top!! STUNNING!!!!!!!! There is nothing else to say, your card is just stunning Jody! Yes, we would love to see a tutorial! U have every right to LOVE it, it's GORGEOUS!!! Oh My Word this is AWESOME! What a "labor of love" this card is but it's just divine. Wow!! Talk about treetastic!!! That tree looks amazing!!! It really makes the whole card pop. So lifelike!!! Thanks for sharing. Oh My Word ! I can totally understand saying how much you love this card. It is amazing ! A gift in it's self. Of course I would like to see how you did the swing. Thanks so much for sharing. OMG I'm speechless. Amazing, fabulous, spectacular...just a few of the words that come to mind. wow this is amazing Jody!!!! 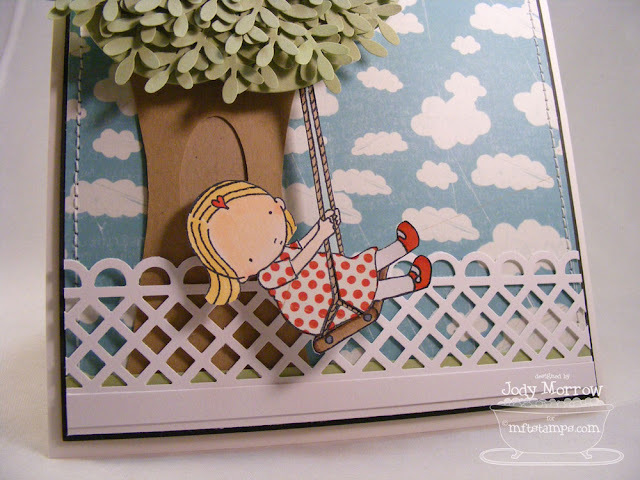 love the card, layout and especially that she really swings please do share your tutorial on how to make our own swing! Outstanding card and so very creative! Love the tree and the MS punch is great. I used this same punch this week for shutters! oh my. how awesome is this tree!? now i feel like i have to have that punch too...beautiful job!! oh, it's so fun!! prefect attention to detail...as always, love it!! Hi Jody, TFS! Awesome card, please please do show us how to make her swing! AMAZING!!! Love everything about this card! The texture, the tree, everything...amazing! Oh my gosh! My jaw hit the floor! This is beyond stunning. 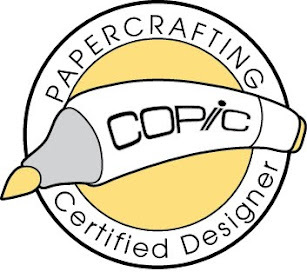 Pure paper genius at work! LOOOOOOOOOOOOOOOOOOOVE it madly! Wow.This card is unbelievable.How you kept your sanity,i'll never know.Such talent and beauty!! OMG. That card is just awesome and yes, we need a tutorial on it. I just love the tree top. That must have hurt your hands to punch out that many branches, but it's adorable. going out today to see if I can find that punch. Wow - what a fabulous card. I don't even know what to say!!! I showed everyone at work this card and they don't even make them and were like OMG Amazing! This work of art is super adorable! Well, you already know how I feel about this card, but I just have to tell you again how much of a stunner it is! Such fabulous, fabulous execution! Jody! I just had to add my comments to your 65 other ones here! Uh...WOW! This card is just adorable and all of the work that went into it....it's just....AMAZING! I love, love, love it! Absolutely loved this card. I can appreciate the time that went into it! Questio: How would you send that card? Padded envelope? Wowzers! Amazing! I love this card! But, I saw all the new stamp sets available individually except for this one...wah! Why's that? I would send this card tucked in with a gift that was mailed in a box, probably. Many of my cards are so thick or heavy that I mail them with something else in a box OR in a padded envelope. What an incredible card!! Just lovely!! Wow, wow, wow!! Jody, this is amazing!! Wow! You have amazing patience...this is simply wonderful! I would love to see the mechanics of the "swing"! Stunningly beautiful and well done. Love the patience and dedication this must have took. Color me jealous! Bravo! Just wanted to let you know that not only did *I* love your card, but I was showing my hubby how google notebook works and he saw your card and was simply amazed by it! Definitely a card to be proud of. Isn't it great when the card turns out just like you imagined? Wow, what a fantastic card. I just LOVE that tree! Beautiful.. You should be really proud of yourself, it's art!! That is the most AMAZING card that I have ever seen ! WOW! Most amazing card I have ever seen!!! OMG, this is adorable. I don't think you blabbed nearly enough about it! Your card is amazing! Reminds me of when I was little and would swing on my grandmother's tree. Such fond memories.